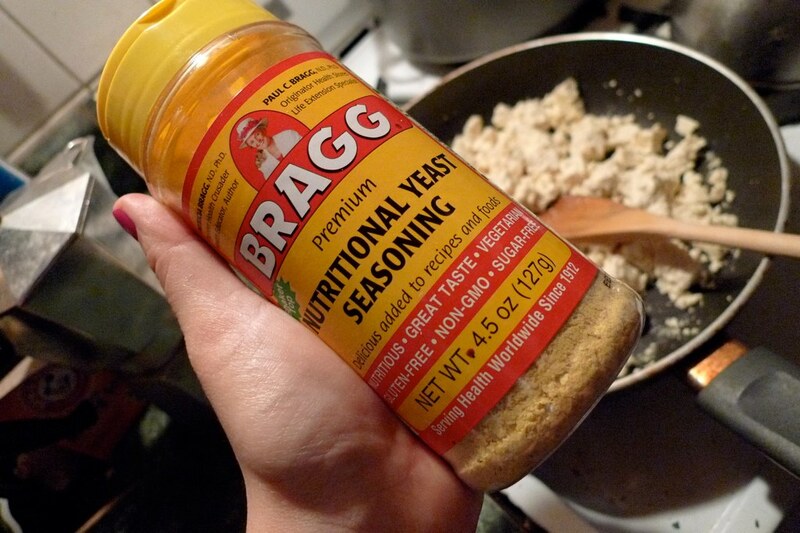 I usually only consume nutritional yeast if it’s one of the ingredients in a condiment or a cheese substitute. I’ve heard a lot of other veg*ns put it in fried and mashed potatoes, salad dressings, sauces, scrambled tofu for a veganized version of scrambled egg, and as a topping for popcorn. 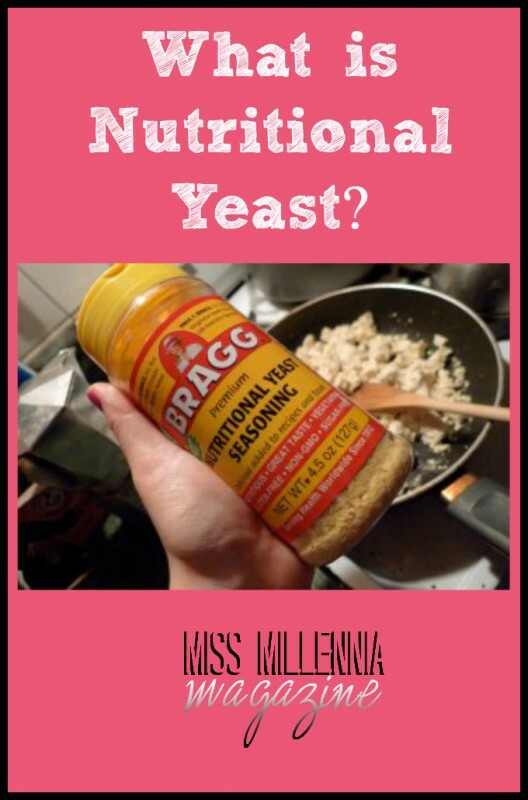 What I do want to point out is that nutritional yeast doesn’t naturally have vitamin B12 in it, even though many vegans assume that it does, but it is usually always added. What it does have is protein, fiber, B vitamin riboflavin (B-6) and low sodium. Many nutritionists recommend people who have/has yeast infections not to consume it because it does throw off your body’s bacteria balance. Those people who already have problems with bacteria issues and digestion tend to avoid it too. I recommend, like with anything else, that you do it moderation. New Zealanders also love the stuff that they refer to as Brufax. The versatile ingredient is sometimes also referred to as “nooch,” “nüch,” or “yeshi,” which means “for a thousand” in Amharic, or Ethiopian, language. To produce this this food, yeast is cultivated in a nutrient medium, which usually involves glucose, sugarcane or beet molasses, for several days. The yeast is then deactivated with heat and then harvested, washed, dried and packaged for you to buy in the store and take home to use in baking or brewing recipes. Have any more questions about food or vegetarianism? Check out my book, The Beginners Guide to Becoming Vegetarian, on Amazon. Previous Post: « Debit or Credit?